 Tap into the popular industrial style with little effort. 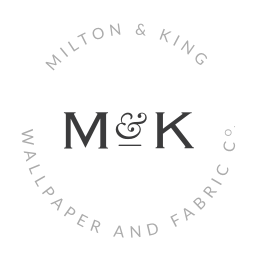 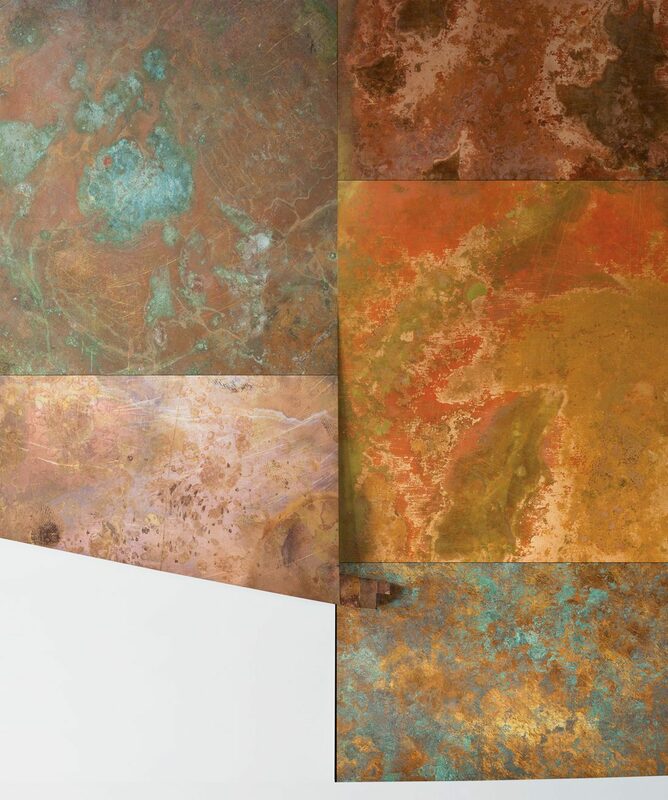 This sublime removable copper wallpaper perfectly replicates the look of many bars, lofts and cafes throughout the world’s trendiest cities. 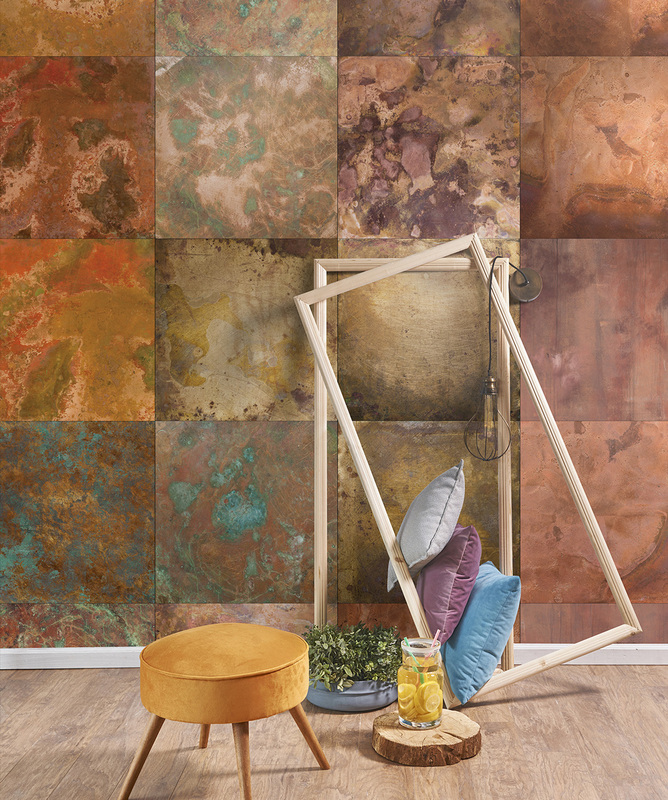 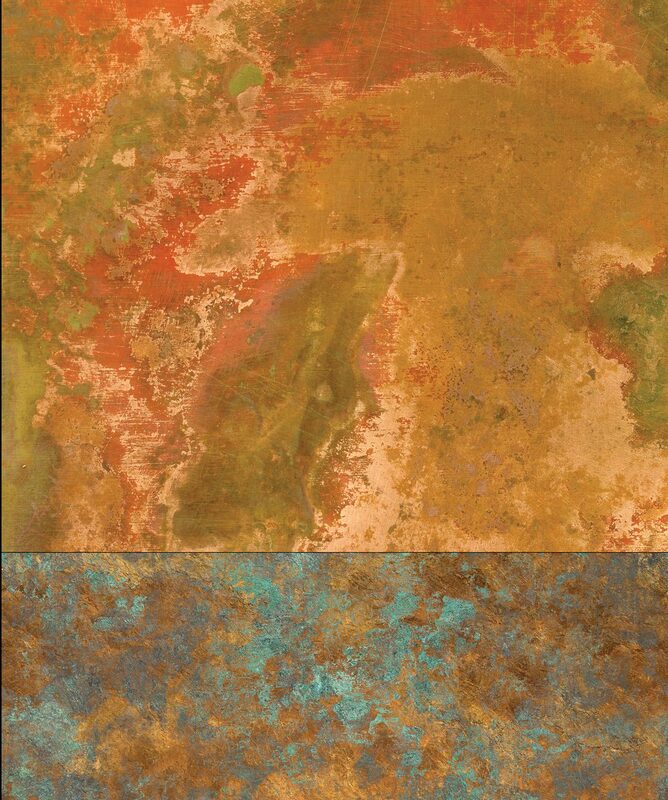 The colors created by a series of aged, rustic metal squares is stunning with variations of ‘rust’ and oxidized copper giving you an awesome palate to play with.This peel and stick wallpaper is easy to apply and no fuss to remove, leaving no mess behind.